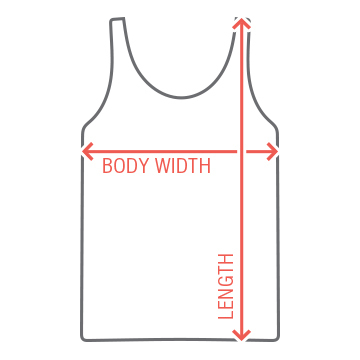 A customizable warm weather classic from Canvas that's now available in trendy Neon. 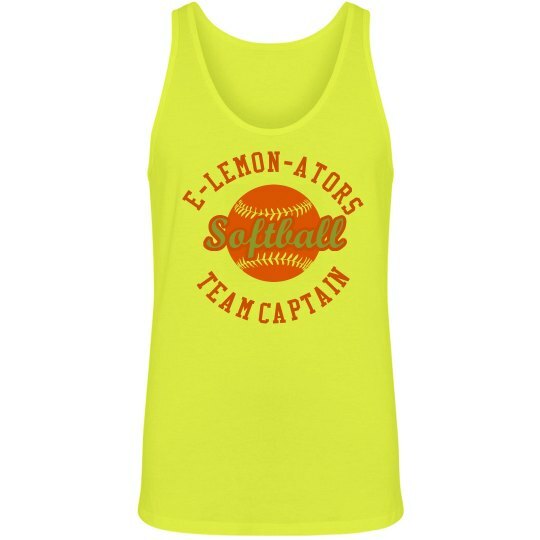 Customize an awesome neon tank for your softball team! Personalize each one for the team members with their names and numbers on the back.